Overview of F@N Communications, Inc. Under the management vision of "Aiming to become the world's largest performance marketing ad network corporate group," the F@N Group is developing Internet advertising-related businesses including its own media operation and advertising agency, with a focus on Internet-based performance marketing ad network services. 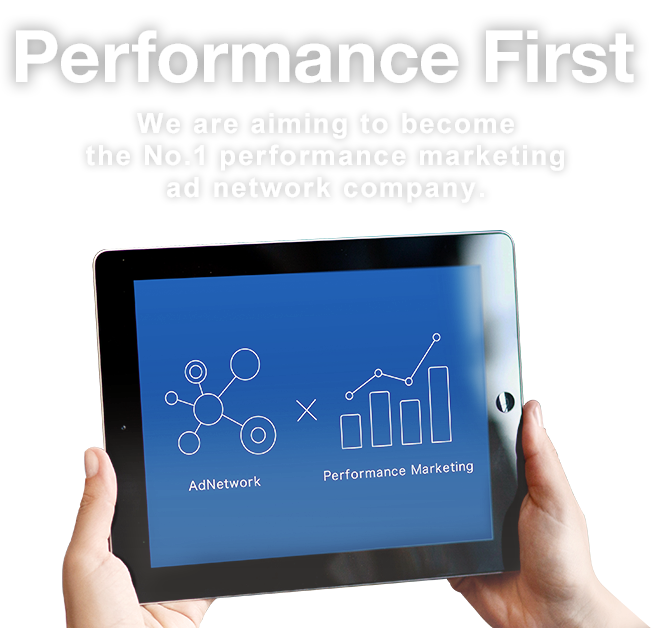 "Performance marketing advertising" refers to an advertising model in which companies conducting marketing activities online pay compensation when their desired outcome as advertisers is achieved. Advertising expenses are incurred not on the basis of advertising blocks (i.e., ad placement), but by outcomes such as purchase of products, requests for informative materials, and click-through to the advertiser's site. This lets advertisers optimize their marketing costs. A8.net is an affiliate service provider for PCs, smartphones, and tablets, offering services from 2000. Ranging from major corporate sites to leading individual bloggers, A8.net is developing one of the largest affiliate networks in Japan. In the "2016 Survey of Affiliate Program Awareness" by the Affiliate Marketing Association JAPAN, A8.net has been awarded first place for six consecutive years as the ASP with the highest satisfaction among affiliates. 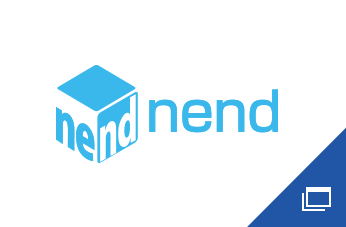 Aimed at smartphones and tablets, nend is one of Japan's largest ad networks. It offers unique features that optimize bidding for each distribution outlet, achieving high advertising effectiveness and maximization of volume. In addition to general banner advertising, nend offers in-feed advertising that makes use of features that enable the matching of ad placement to media. Users can easily place ads with no initial or monthly costs.